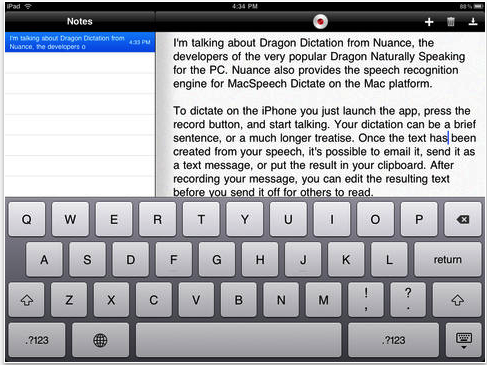 The selection we curated for you today contains some useful iPad apps to use with elementary students to help them with their writing. Some the things your kids will get to learn from these apps include: learning how to write letters, learning phonics and spelling, composing syllables by combining vowels and consonants, and several other basic literacy skills. Some of these apps also include tracking features which allow teachers and parents to keep updated about the progress of their kids. 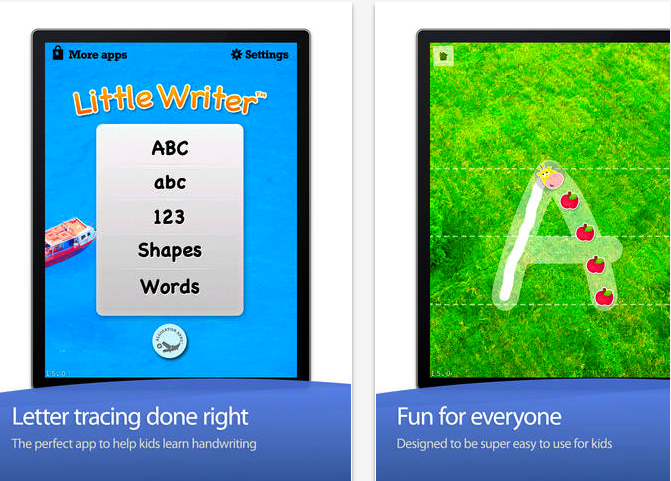 iWriteWords is a very good iPad app that you can use with your kids to teach them handwriting through playing fun and entertaining game.The app has intuitive interface with lot of graphics and colours to keep kids engaged. 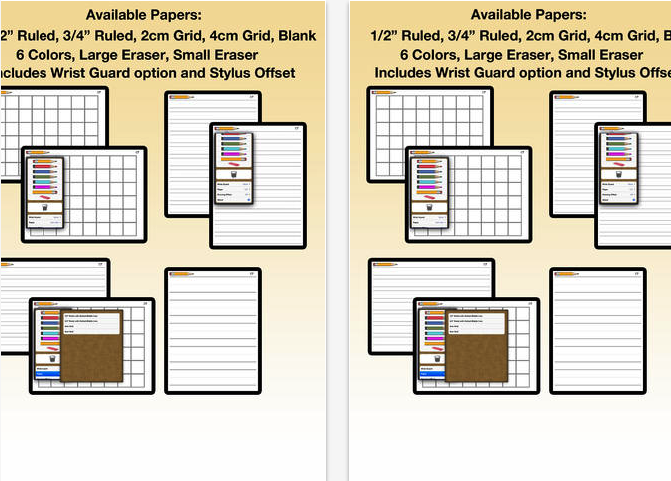 Kids Writing Pad is a basic large lined writing pad useful for practicing numbers and letters to make sure you draw them appropriately. 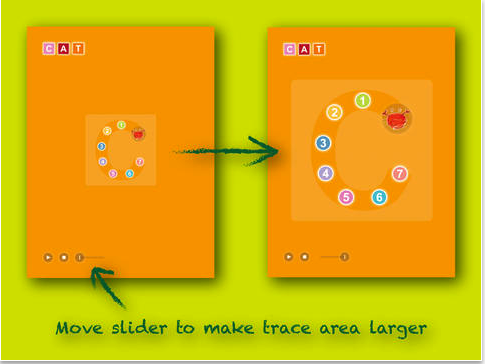 It has a middle dotted line between two solid lines like most primary school paper so you can practice having the appropriate parts of the letters or numbers in the right areas. You can choose the color of your pencil or use an eraser, or touch the big eraser to erase the entire page. 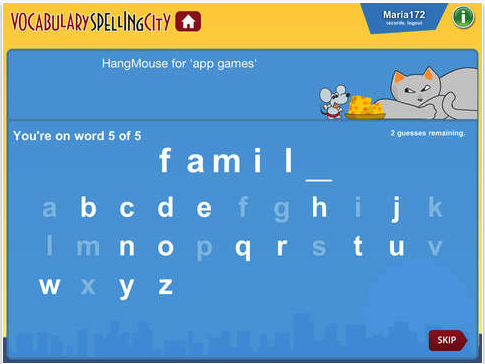 VocabularySpellingCity is a fun way to learn spelling and vocabulary words by playing engaging games using any word list. The most popular activities are Spelling TestMe, HangMouse, and our vocabulary and phonics games, available to Premium Members.